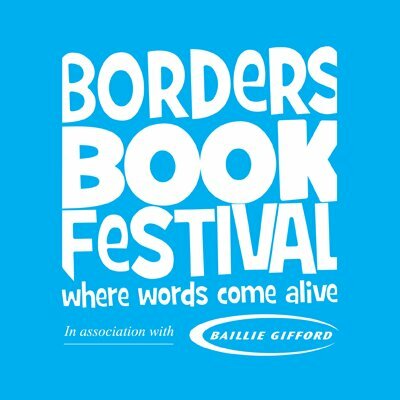 Aitken Turnbull are delighted to support the 2018 Borders Book Festival. Director Alasdair Rankin attended the official launch in Edinburgh with Britt Veirup attending the Melrose launch this afternoon. There is a packed programme for this years festival 14–17th June.